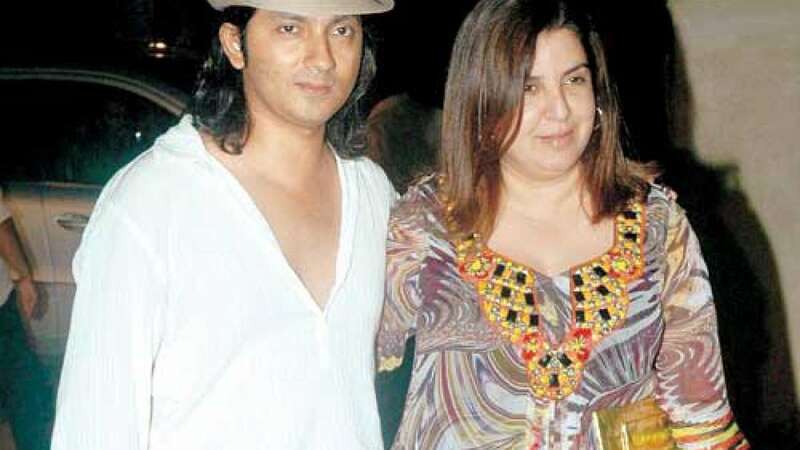 Bollywood’s ace director Farah Khan celebrated 10 wedding anniversary with her husband Shirish Kunder. Both have tied knot in 2004 and feels they still can’t believe that 10 years have passed so fast. “10th anniversary!! Already?,” Farah posted on Twitter. Farah had first seen Shirish while shooting for Main Hoon Na. The couple is nurturing a triplets; one son and two daughters, who were born in 2008.